The Africa International Film Festival (AFRIFF) held the 8th edition of the annual festival in Lagos-Nigeria, this past week. The festival climaxed with the 2018 Africa International Film Festival’s Globe Awards. The diversity of the films that were screened and selected for various award categories, went along with the festival’s theme ‘Africa Unites’. 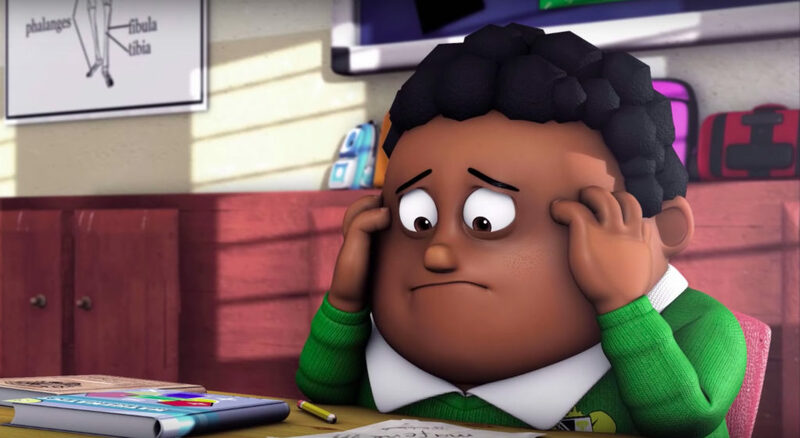 From East Africa, Raymond Malinga from Uganda won ‘Best Animation’ for A Kalabanda Ate My School Work, while Rwandan filmmaker, Samuel Ishimwe popularly known for the short film Imfura, got the ‘Best Student Short’. Malinga was also awarded 250,000 Naira (approx. $700). Ema Edosio’s first feature film Kasala, also won the ‘Audience Choice Award’. ‘Kasala’ follows a man named Tunji and his friends, who take Tunji’s much-beloved car for a joyride, while he’s away, and they get into an accident, crashing the car in Lagos. All in 6 hours. It’s a rollercoaster of events thereafter… Check out the trailer!